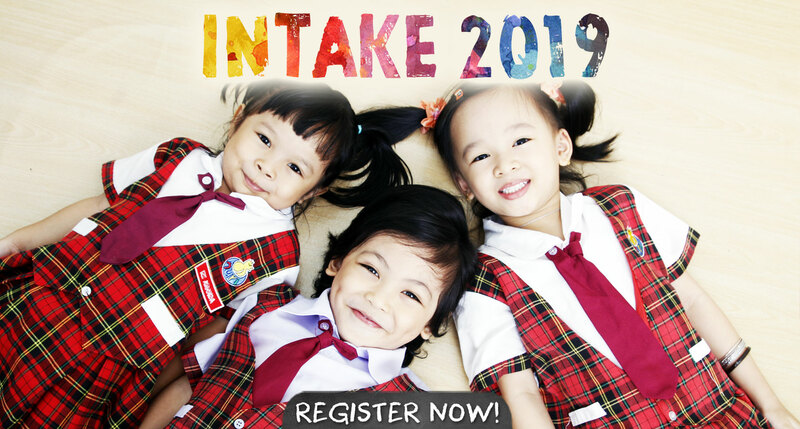 with 7 Awards, 28th years expertise, CEFR English Syllabus, 23 NURI Kindergarten branches in Johor Bahru to choose from, a comprehensive English & Bahasa S.T.E.Ps learning program with Mandarin, Tamil or Islamic Studies as electives, all in one amazing affordable price. Give YOUR child the big Head Start he or she deserves with NURI in Johor Bahru. Each Nuri child embarks on an adventure in total development they can’t get anywhere else.